Activision is bringing back the classic game Crash Team Racing. 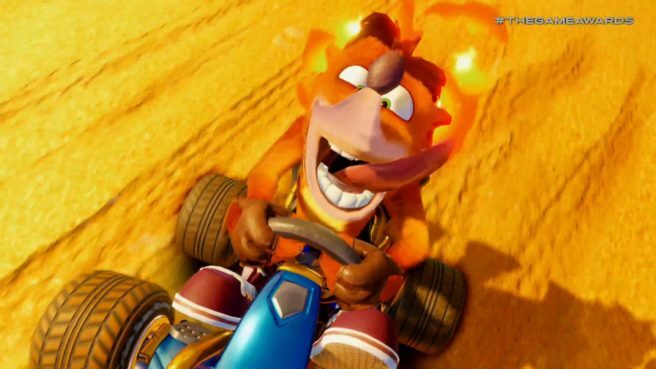 Announced at The Game Awards, Crash Team Racing Nitro-Fueled is coming to Switch. Crash Team Racing Nitro-Fueled launches June 21, 2019.